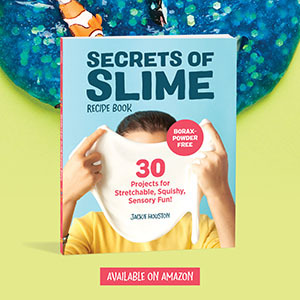 Here’s a simple art activity that the kids love! 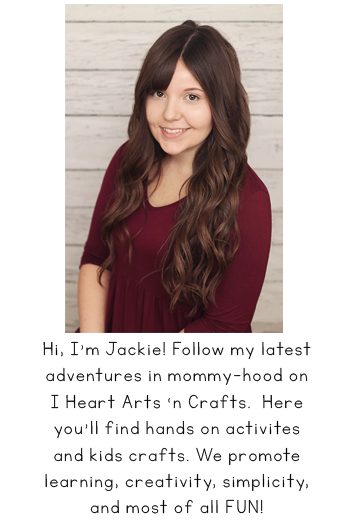 We love potato stamping and are always making some kind of prints for the holidays. 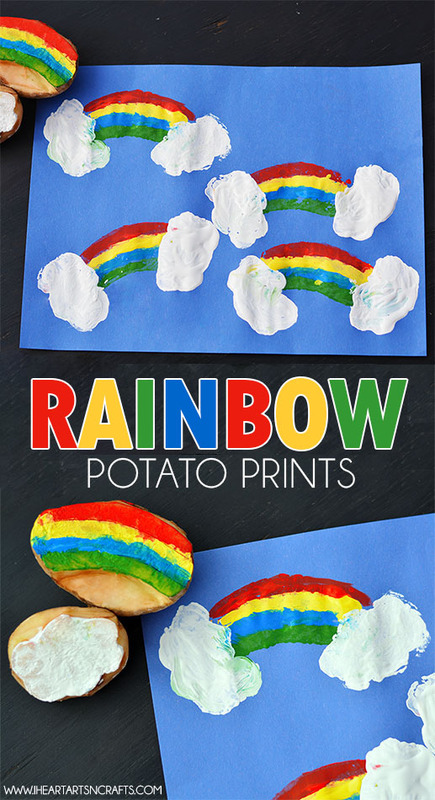 So for St. Patrick’s day I carved out these easy rainbow potato stamps, for some easy St. Patrick’s Day art! 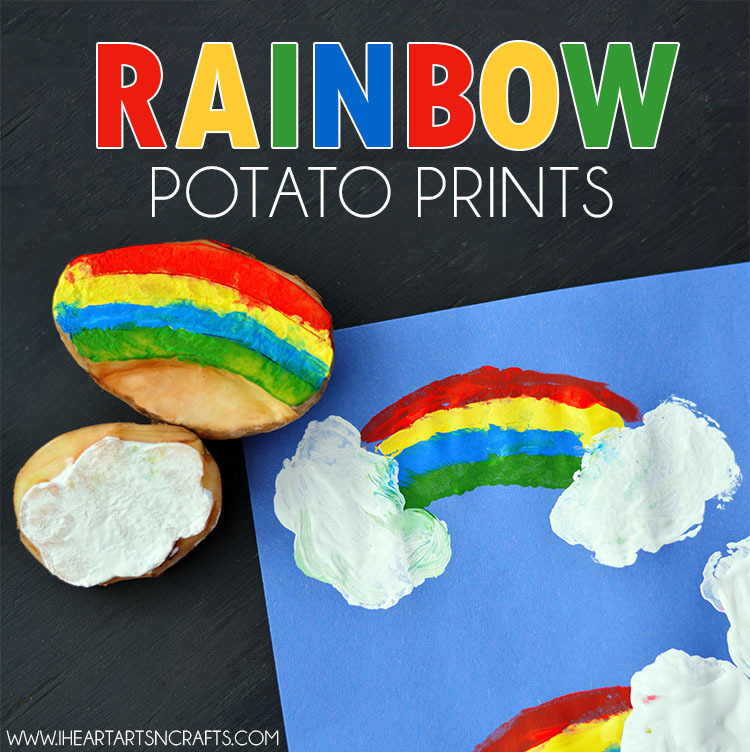 This activity is perfect for older kids who can paint the colors onto the potato stamp for the rainbow, or if you’re child is younger like my three year old he liked stamping the potato’s in the colors and smearing them to watch the colors change! 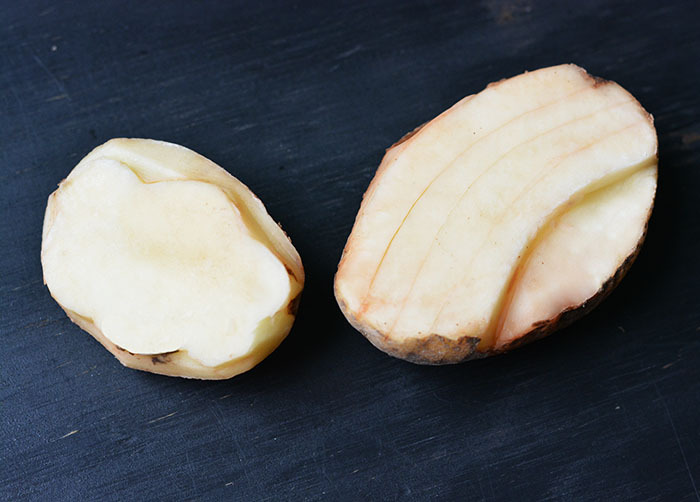 Wash your potatoes and cut them in half. You can take a small knife and carve out the rainbow design like the image above. Your child can stamp them into the colors or paint them on. We added some other shapes like a four leaf clover and hearts for Valentine’s Day!